Abbie has been a part of the Eagle’s volleyball team all four years. She was voted team captain her senior year and was All-Conference senior year. Abbie is continuing her academic and volleyball career at Bellarmine University. Angela has been a part of the water polo and swimming team for all four years of her Eagle career. She has been captain of both teams for her senior year. Angela is continuing her water polo and academic career at Carthage. Marty has been a swimmer and water polo player all four years of high school where he motivated his teammates to reach their goals everyday. Marty was All-Conference, All-Sectional, and All-state in both swimming and water polo. 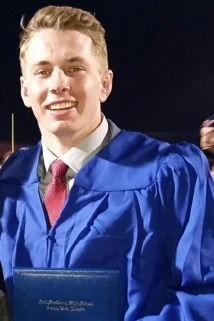 This fall, Marty will be continuing his swimming/water polo and academic career at University of Kentucky. 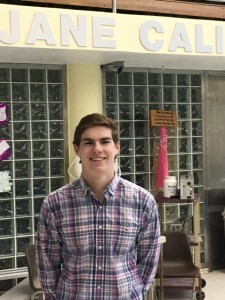 Aidan has been a swimmer and water polo player for the Eagles all four years. 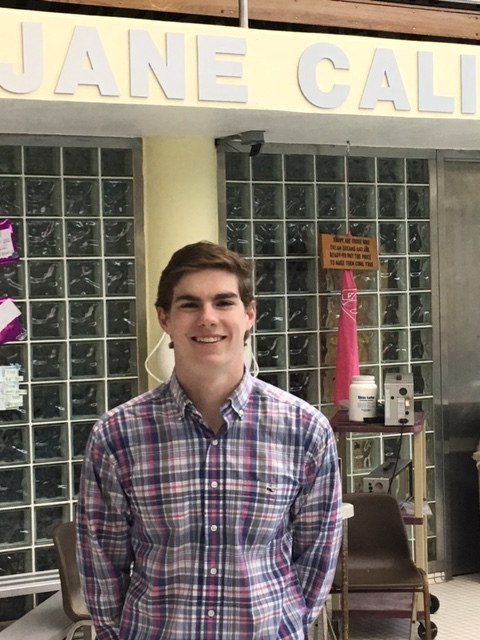 He holds 2 Sandburg Swimming record and is a 5x State Finals Medalist. Throughout his success Aidan has stayed humble; a quality Jane would be proud of. 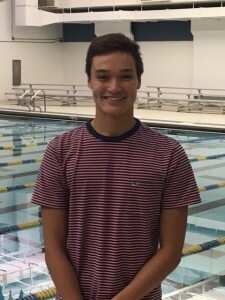 He will continue his Swimming and academic career at Michigan State University. 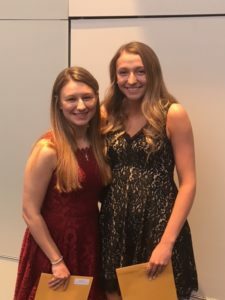 Clare has been a varsity swimmer all four years of high school where she strived as a leader; motivating her teammates to reach their highest potential. Clare holds 2 Sandburg Swimming Records and was All-American in 2013 and 2015 and All-Conference all 4 years. 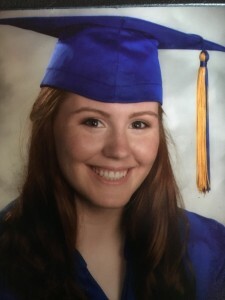 This fall, Clare will be continuing her swimming and academic career at Rutgers University. Brian has played football and wrestling for the Eagles all four years. He was voted captain for both sports early in his athletic career and strives to push himself and his team to be better than yesterday. Brian is 4x All-Conference in wrestling and 2x in football. Brian will continue his wrestling and academic career at Pennsylvania’s Wharton School.